When an entire civilization which prospered for almost six centuries disappears, it tends to leave a lot of question and very few answers. The Mayan civilization collapsed around 900 AD with unclear reasons for their downfall. Some speculate that drought may have factored into the collapse. While some speculate soil degradation, as well as a decrease in prey population, caused the sudden and final end to the Mayan civilization. 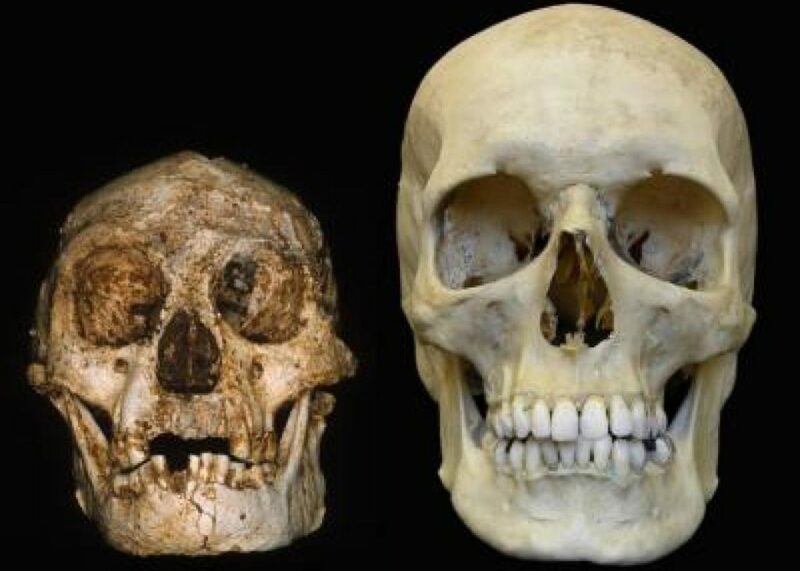 In 2003, scientists found strange hobbit sized remains on the Indonesian island of Flores. These remains show bones which belong to the petite ancient hominin Homo floresiensis, better described as ‘the Hobbit.’ The mystery surrounding these remains is that it’s found to be of its own species with no one sure as to where in the evolutional family tree of the hominins these ancient humans belong to. The fabled Noah’s Ark is a mystery which is discovered over and over again. Some researchers are skeptical as to the archeological mystery that is Noah’s Ark ever existed. But, some claim to have unearthed evidence that the ark is around Mount Ararat, Turkey. 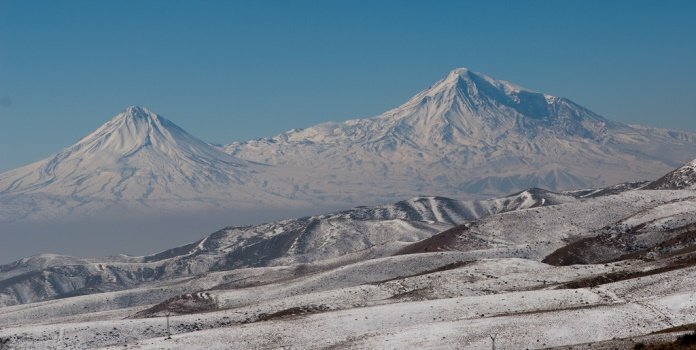 Mount Ararat was where the massive ark came to rest, according to the Book of Genesis. 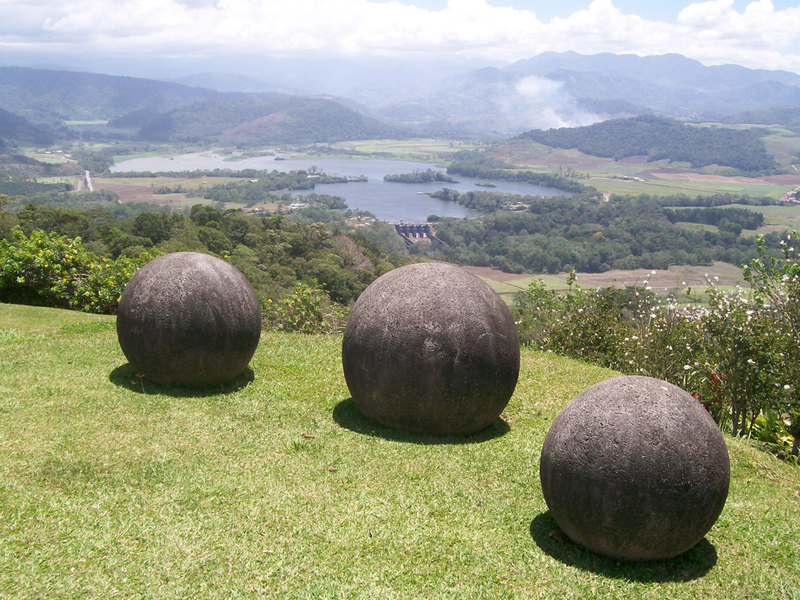 Las Bolas monuments in the Diquis Delta of southern Costa Rica are giant stone spheres dating back up to 600 AD. These giant stone spheres were carved into perfectly spherical shapes by the Pre-Colombian civilization which was made from Gabbro rock, formed from molten magma. 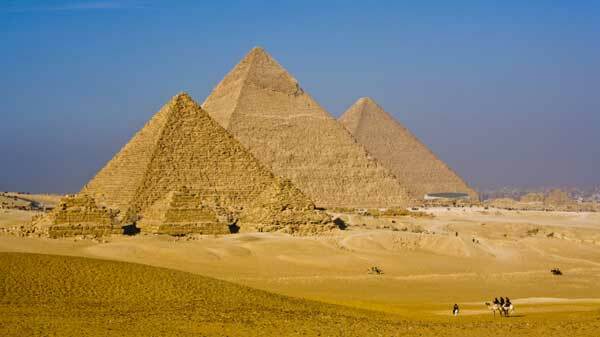 The great pyramids of Egypt have many mysteries and secrets that have had archaeologists scrambling for decades. The reason for building these massive monuments to their rulers, as well as how and why is still being asked. The largest of the pyramids, Khufu, along with the others is a testament to the faith and reverence for the ancient Pharaohs as well as their strong belief in the afterlife. 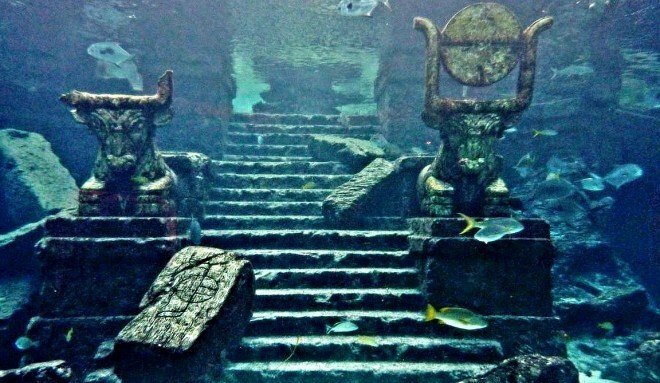 This popular myth has been a favorite amount mystery hunters as there have been a number of times over the years where this lost city of Atlantis has been found. From the Bahamas, Cuba, Japan, and even the Greek Islands have been speculated to be home to this mysterious city. Atlantis was first described by ancient Greek historian Plato in 360 BC as a great naval power when encountered a catastrophic event 10,000 years when it sank into the ocean. 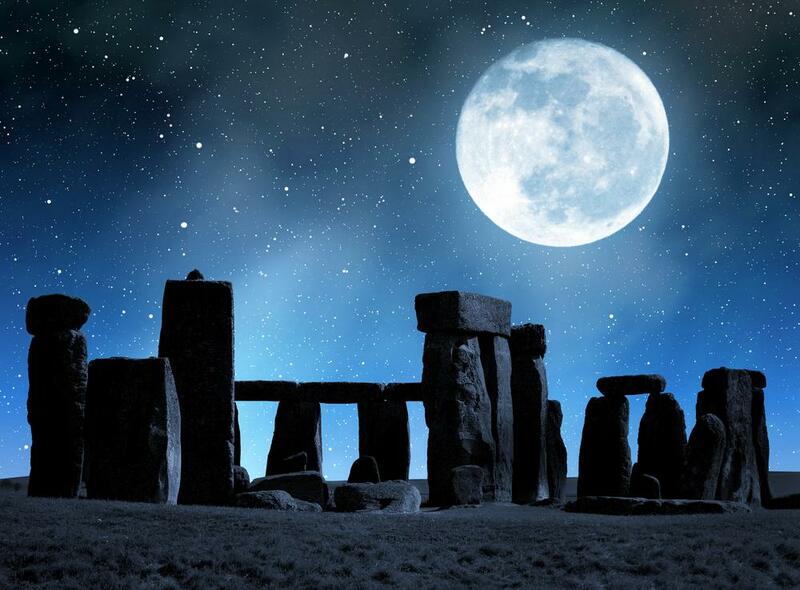 The Stonehenge is a prehistoric monument built with a ring of megalithic stones, some 4000 years ago. Very little is known about the stones and their purpose. This world famous landmark is speculated to be an astronomical observatory, temple of healing and other purposes without any strong evidence to point one way or another.